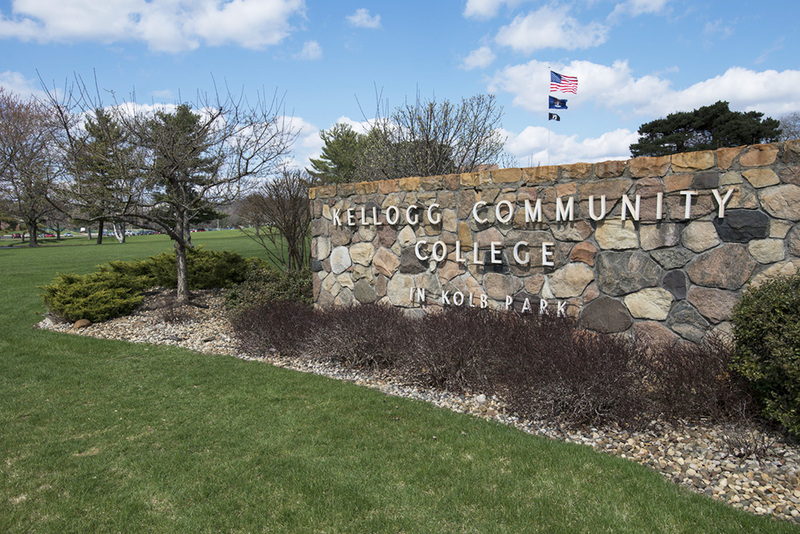 Due to factors including strict accreditation standards and declining program enrollment, Kellogg Community College will end its Medical Laboratory Technology Program in July 2015. The KCC Board of Trustees voted March 18 to eliminate the MLT Program from the College curriculum based on a recommendation from instructional leaders at the College and the program’s external advisory committee. Despite three comprehensive job searches since 2009, KCC was unable to retain a program instructor/coordinator who would have met the qualifications stipulated by the program’s accrediting body, the National Committee for Clinical Laboratory Standards. Additionally, student interest in the program has declined in recent years as the job market for associate degree MLTs has narrowed. Likewise, the number of local healthcare settings where MLT students could perform the clinical portions of their coursework has dwindled. In the MLT field, technicians are increasingly expected to have bachelor’s degrees. “We have tried to keep the MLT Program intact and we will help the remaining MLT students finish their degrees, but we’ve determined that, unfortunately, ending this program is ultimately the right decision for the College,” said Dr. Jan Karazim, dean of Workforce Development at KCC. KCC employees will work closely with the 12 remaining MLT students, all of whom are expected to graduate this spring and become eligible to take their national certification exams. KCC stopped admitting students into the program last year. Program elimination is rare at KCC, but not unprecedented. The College in 2013 decided to close its Paralegal Program in the face of escalating program costs and a challenging local job market.